The Great Mother ever so gently pulled me out of slumber this morning with her rumbling growls and rain softly beating against my window. Dark rainy days cause me to get quiet and go within. The urgency to move isn’t there in the same way as when the sun shines bright. I make myself a cup of tea and the writing muse strikes me. She urges me two reflect on my life and the joys that emanate from my heart. My reflections bring me to the work I have chosen this time around. Being self-employed can be a a nerve wracking existence for those of us who live this way. Some weeks are so busy with clients that my head is spinning. The next week might not have any clients scheduled at all. As I have been self-employed for 23 years I have come to understand the ebb and flow of my business. The weeks I am busy I simply hold on and enjoy the ride! The weeks where no clients are scheduled I repair nets. I once read in the Rune Book by Ralph Blum that when fishermen are unable to go out to sea they repair nets. That analogy has stayed with me over the years. 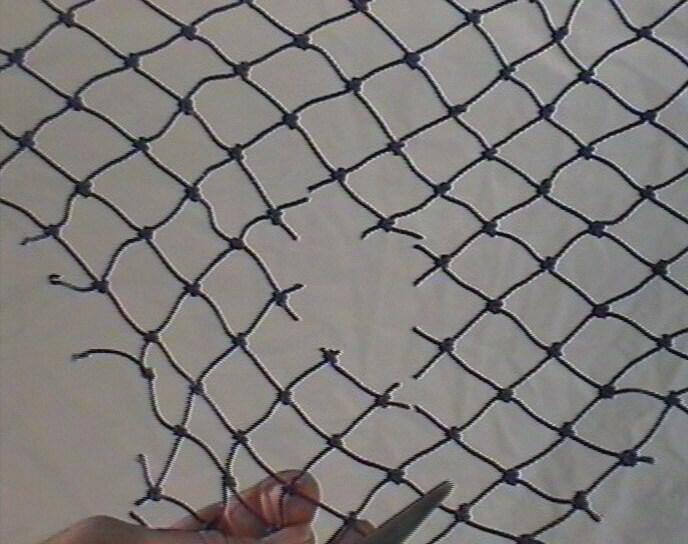 Now, instead of moving into fear that nothing is happening in my business I repair nets. What that looks like for me is I take care of the details of my life that may get pushed off to the wayside when I’m busy. I update my website, I write, I paint, I update my accounting records (I wish!). Riding the ebbs and flows of my life has become a peaceful existence now rather than a fear based one. I see myself on top of those waves instead of floundering in their depths. Are their nets in need of repair in your life? What have you pushed off for a rainy day . . .
Della is a psychic reader and intuitive healer. Please visit her website here for more information on her and her services.